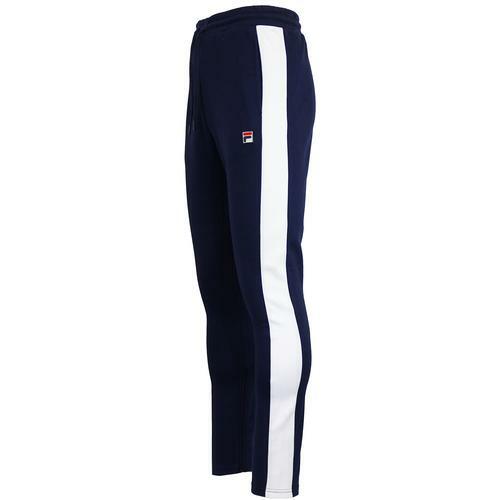 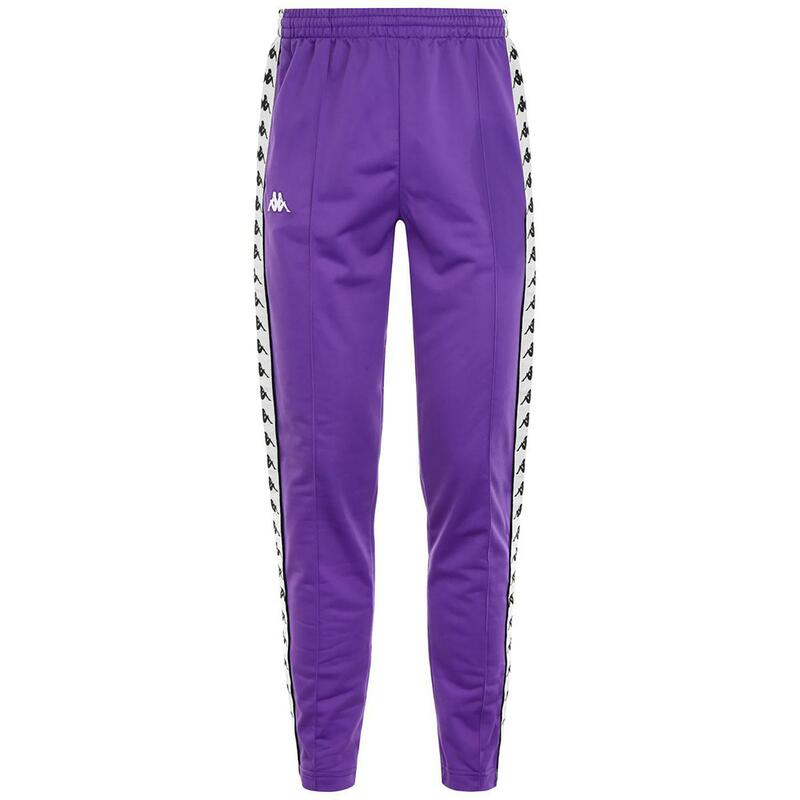 Kappa Astoria retro slim fit track pants in violet. 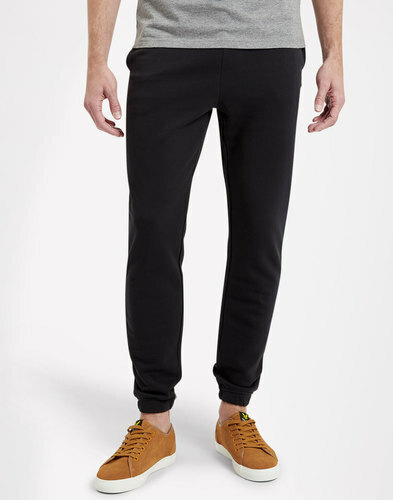 Slim fit cut and soft polyester handle ensure a contemporary indie vibe. 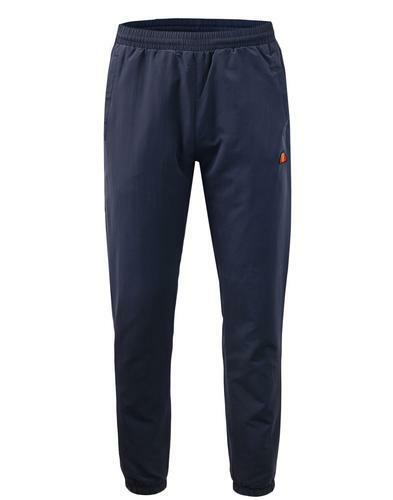 The iconic Kappa signature press stud popper buttons run down the length of the leg. 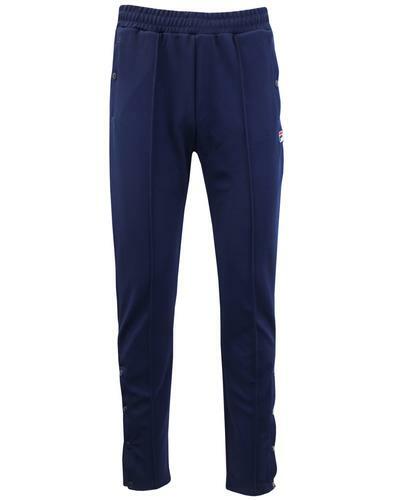 Stylish sportswear with years of sporting heritage.